A juror who helped convict a former Stanford University student-athlete of sexually assaulting an unconscious woman complained to the judge about his "ridiculously lenient" six-month jail sentence, which the juror said made a mockery of the panel's verdict, the Palo Alto Weekly reported Monday. 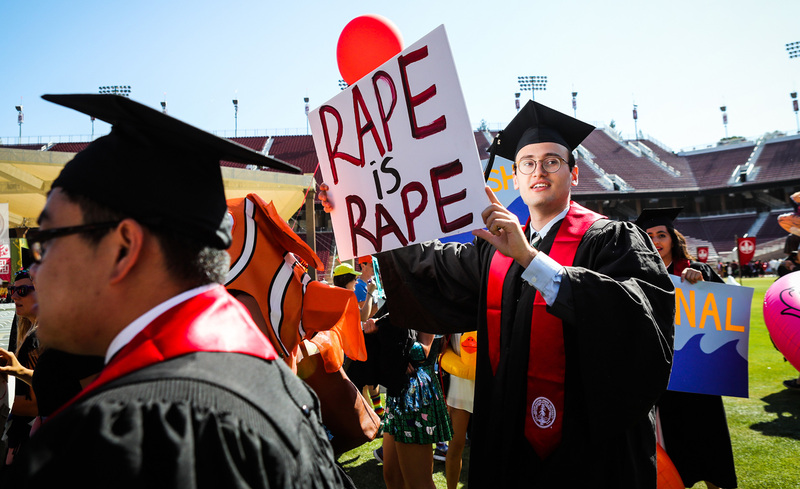 The paper published a letter that the juror sent Santa Clara County Superior Court Judge Aaron Persky over the weekend to convey his shock and disappointment over the sentence 20-year-old Brock Turner received. The man is the first juror to speak publicly about the case. He wrote the letter and spoke to the Weekly anonymously to maintain his privacy in a case that has attracted intense media coverage, though the paper says it confirmed his identity by inspecting his court-issued attendance certificate.